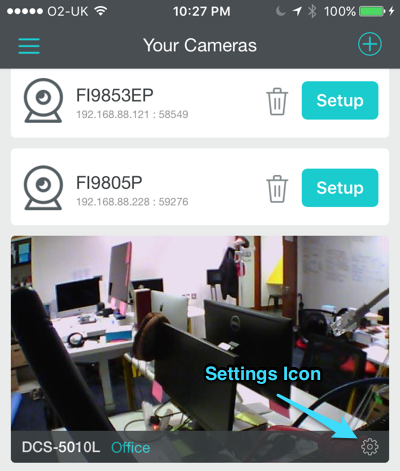 WARNING: Deleting your camera from OWLR does not stop Motion Alerts. You MUST turn off Motion Alerts first before deleting. 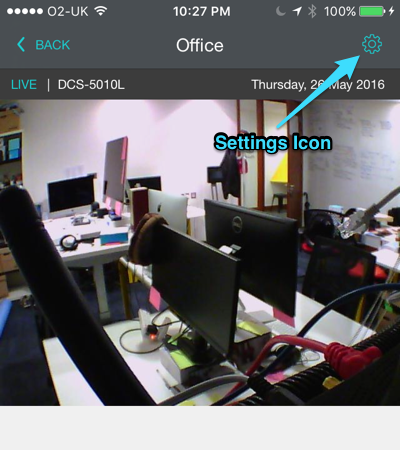 You can also find it on the upper right hand side in your individual Camera View. Clicking on the Settings icon will bring you to the Settings screen, where you can "Remove Camera" using the button at the upper right.